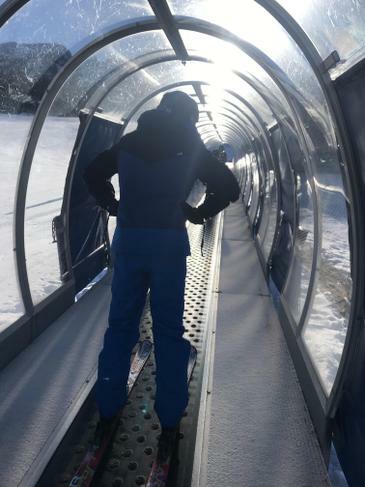 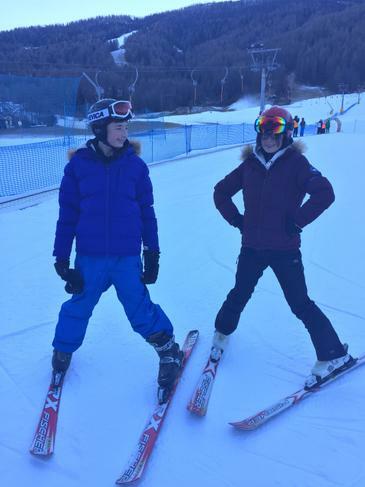 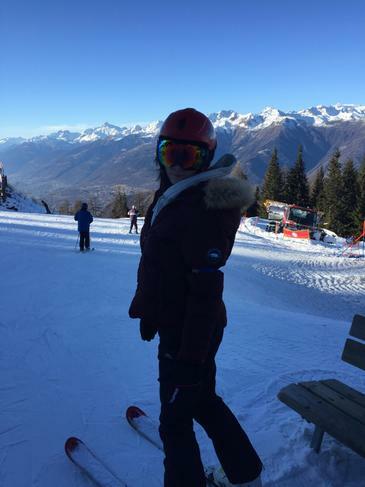 We had a lovely final day skiing to end the week with. 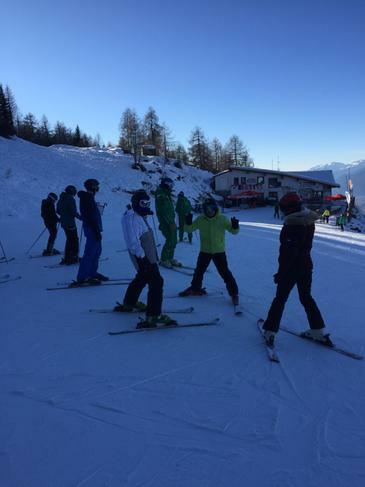 It was wall-to-wall blue sky and the Sun was shining so perfect skiing conditions. 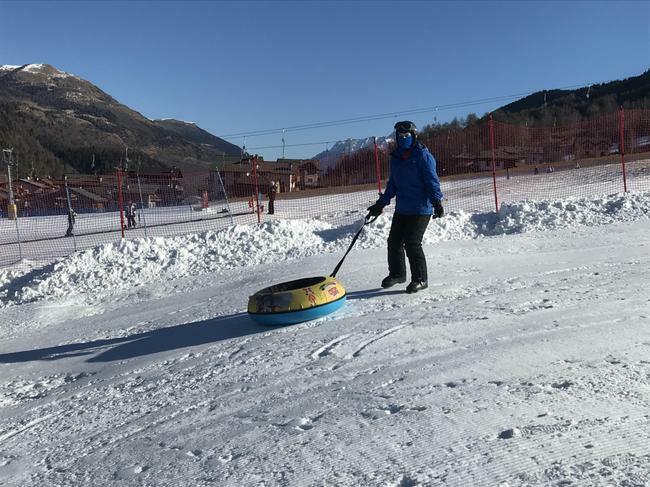 We have been incredibly lucky with the weather this week as it has been sunny every day. 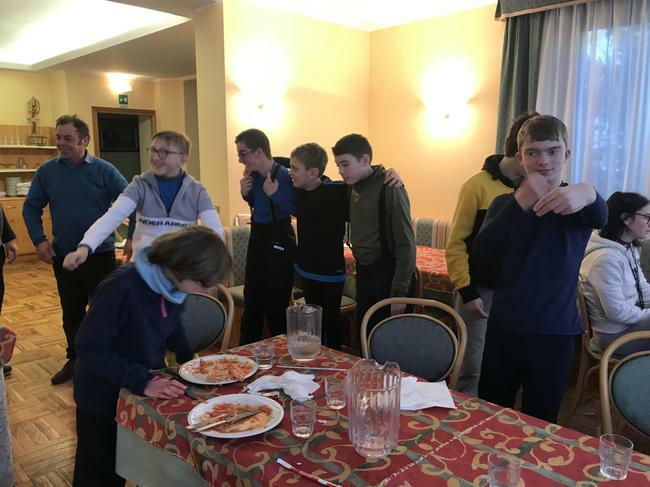 After our usual 3 hour skiing lesson this morning, lunch and our 2 hour skiing lesson this afternoon we headed back to the hotel for an end of the week presentation with our ski instructors. 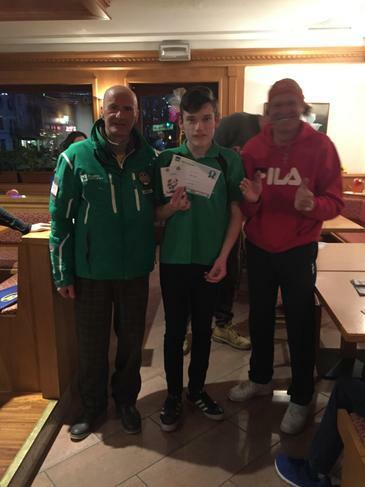 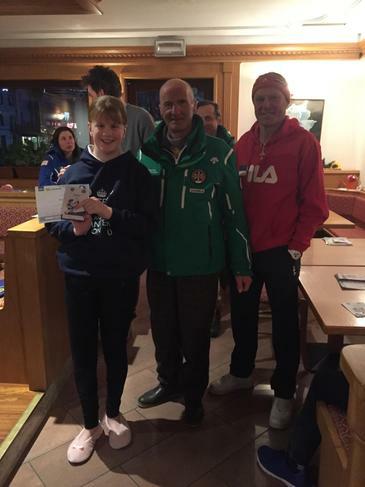 Students received a certificate, badge from the ski school and ski achievement record. 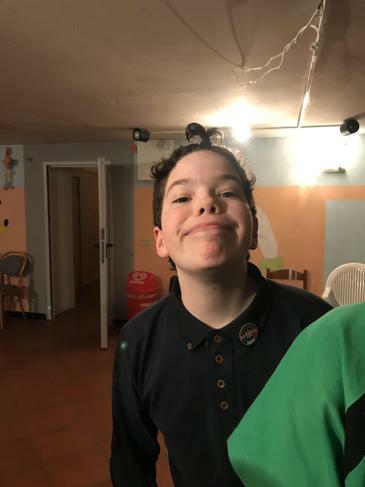 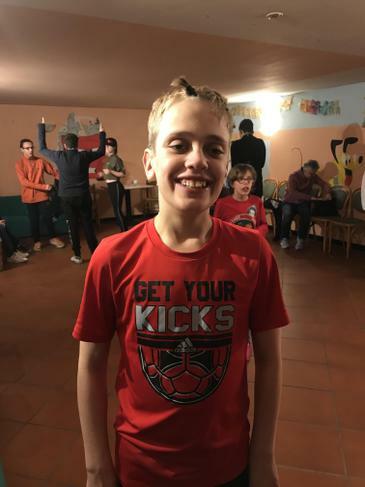 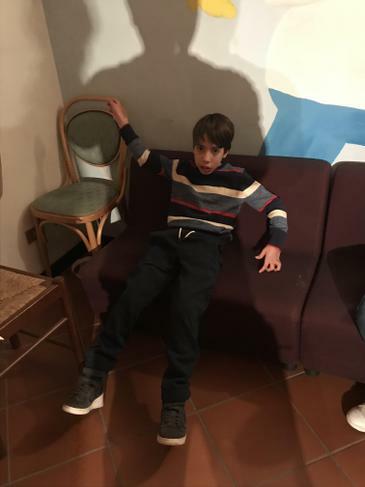 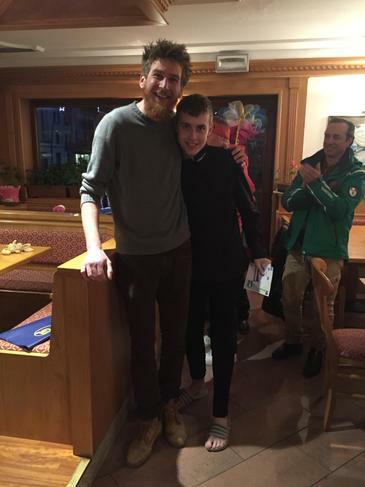 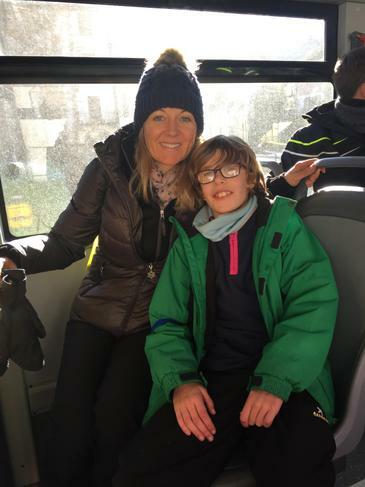 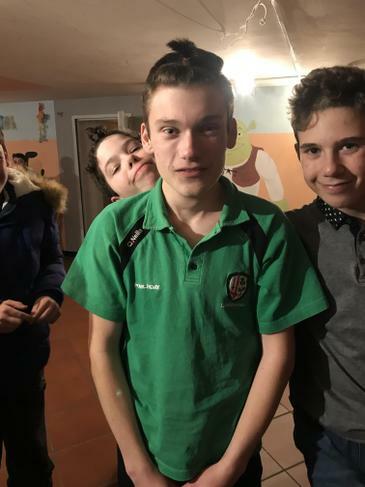 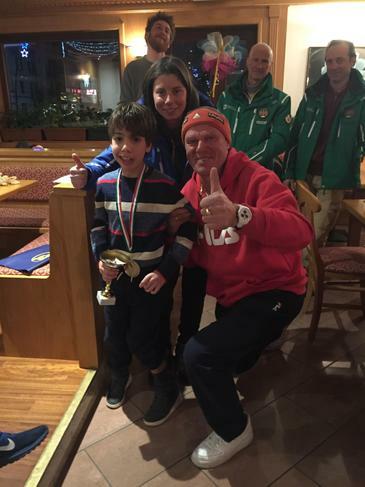 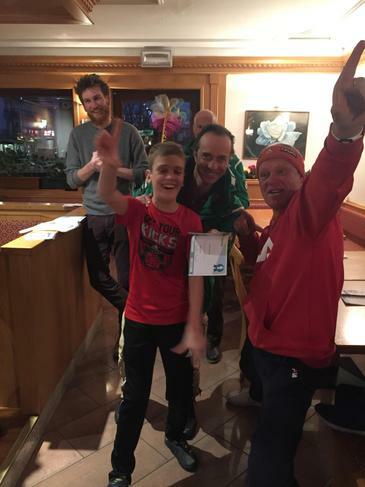 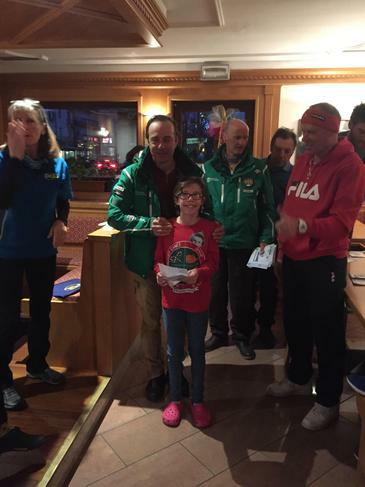 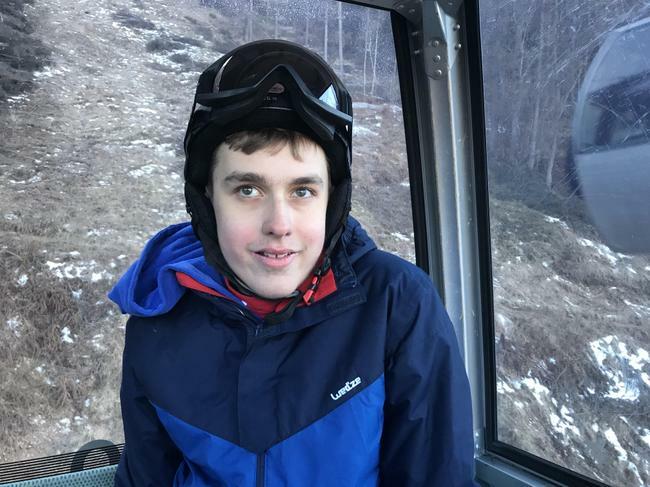 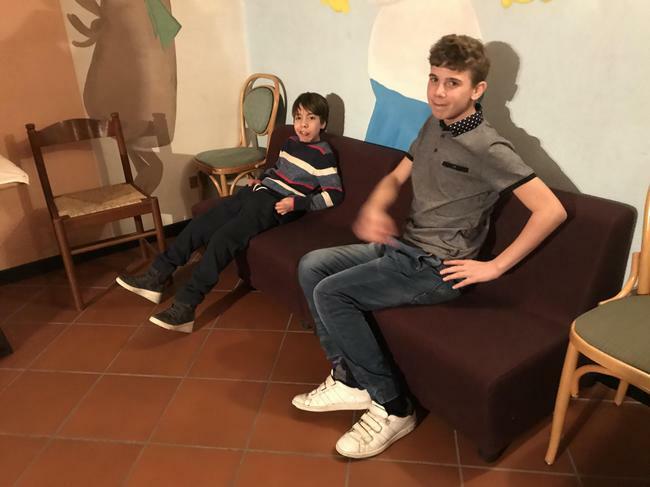 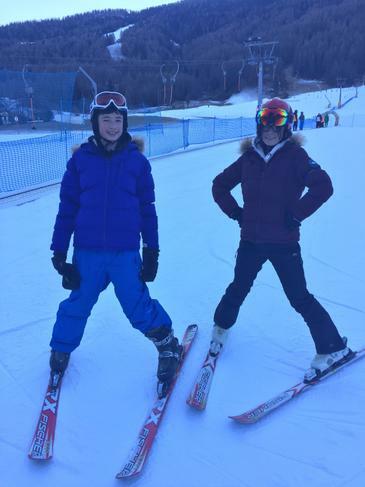 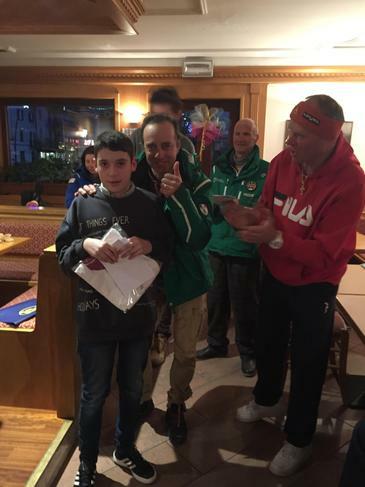 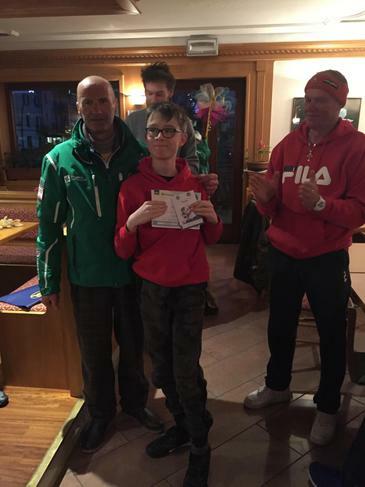 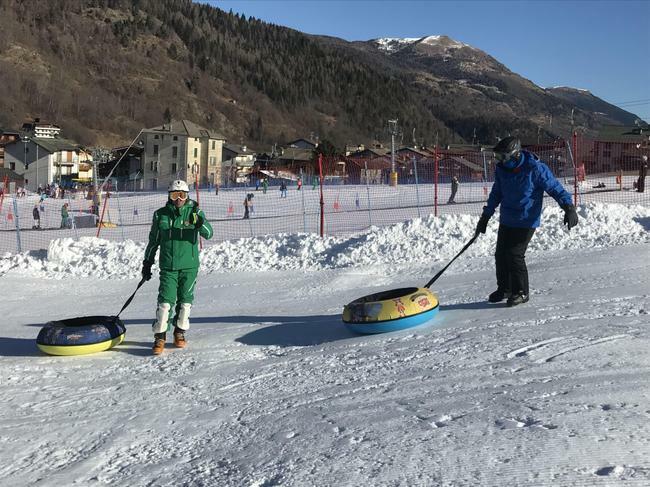 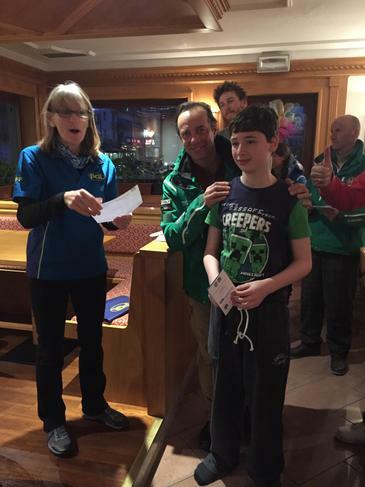 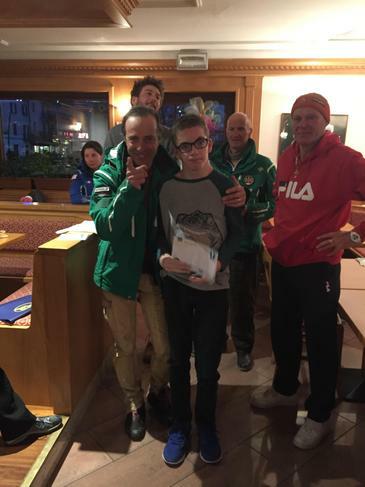 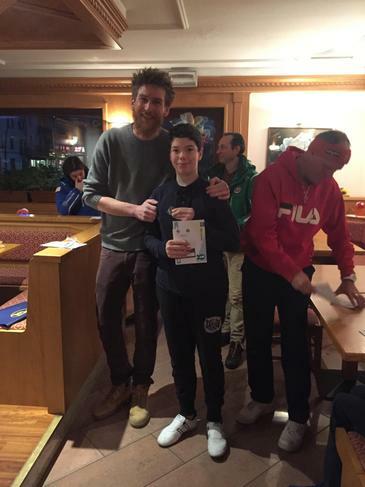 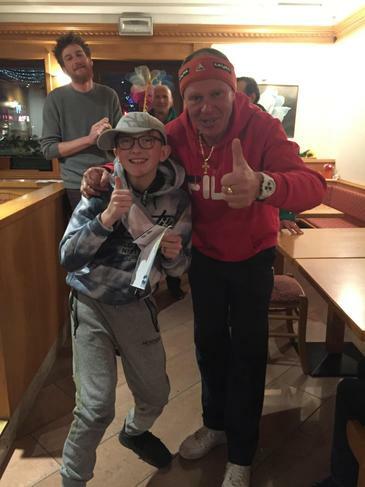 Congratulations to Josh who got the award for skier of the week and to Manel who received a special award from the ski school for his achievements. 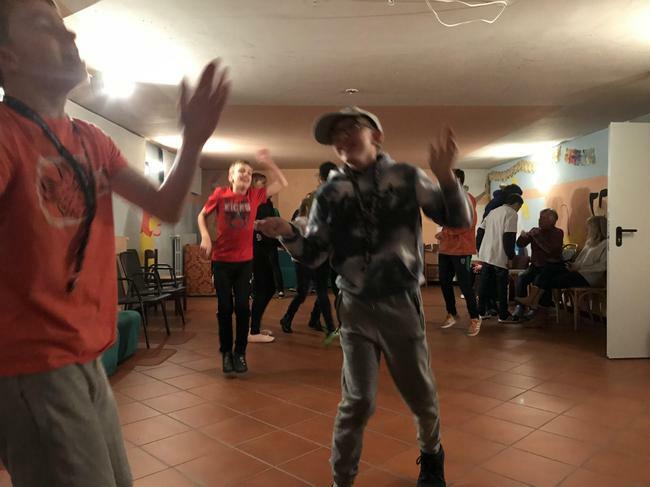 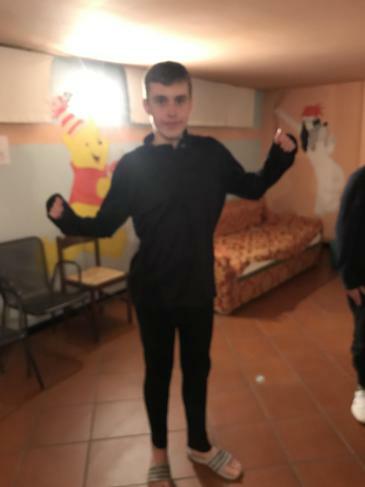 We are now having our third disco! 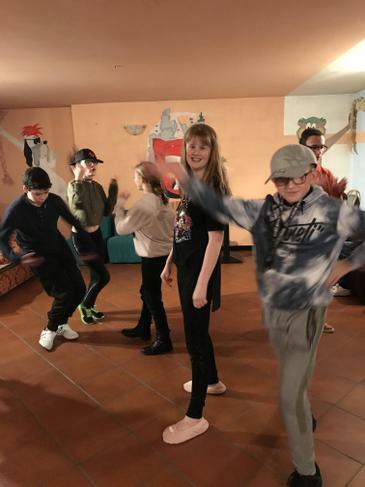 You can see from the photos below how much they are enjoying themselves!! 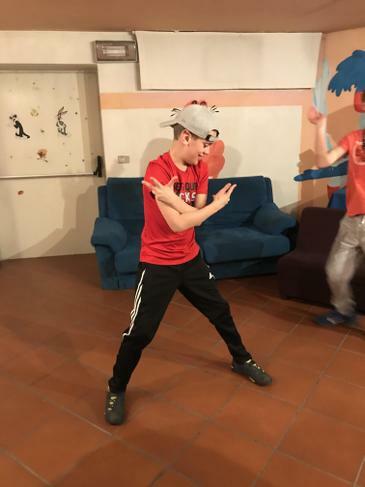 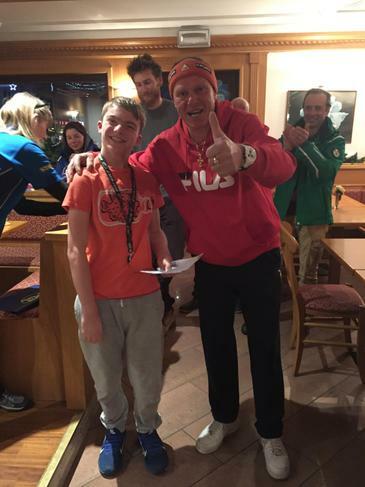 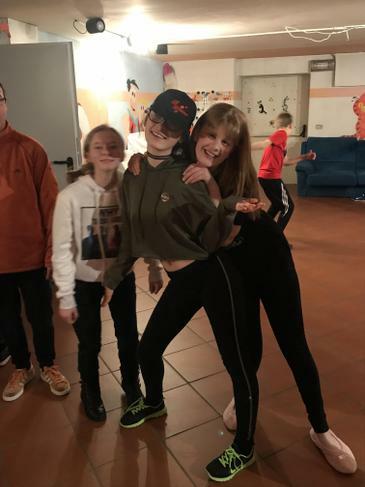 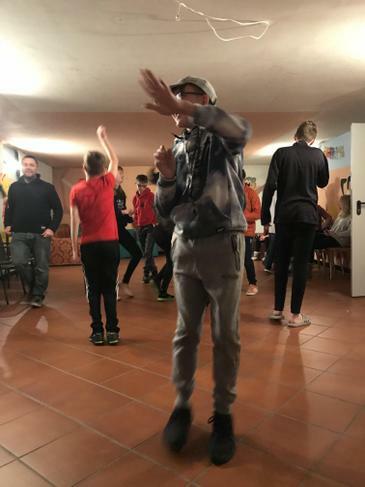 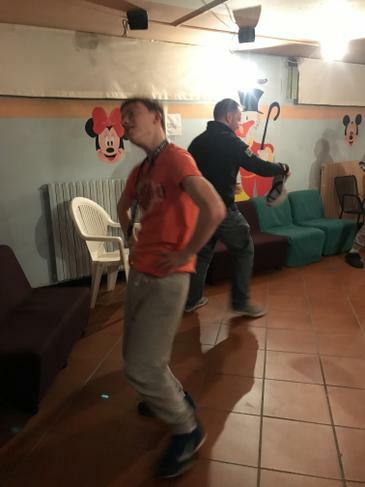 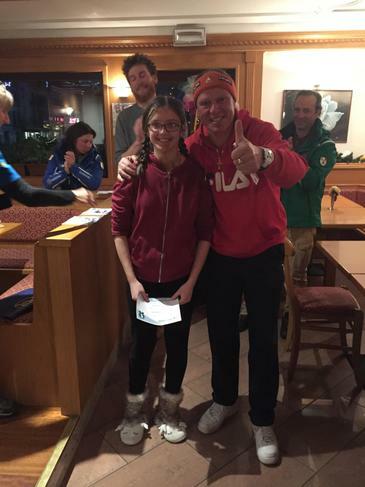 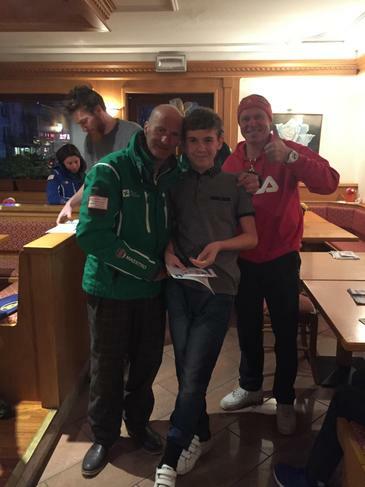 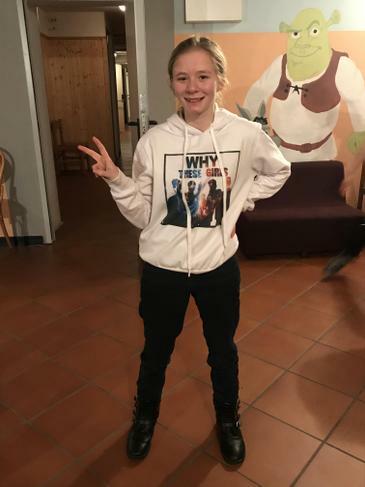 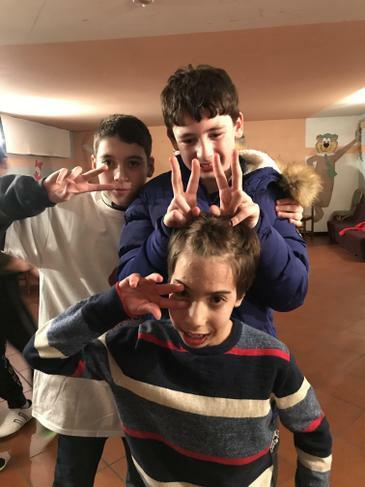 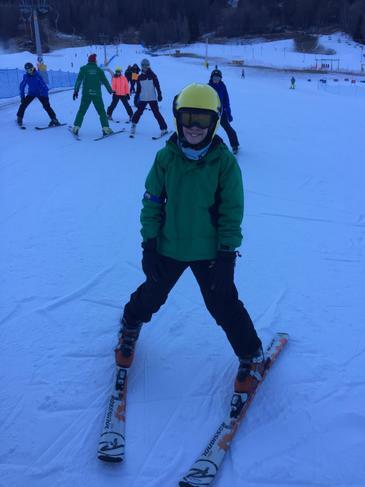 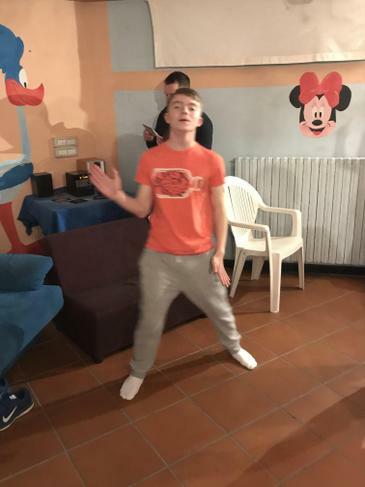 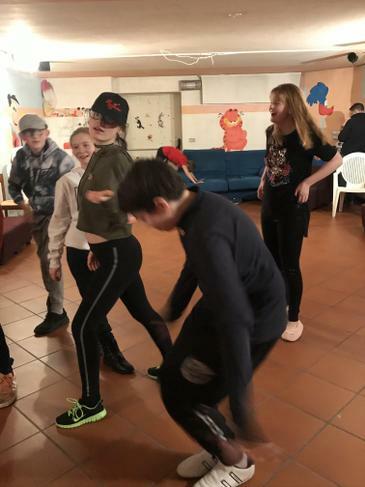 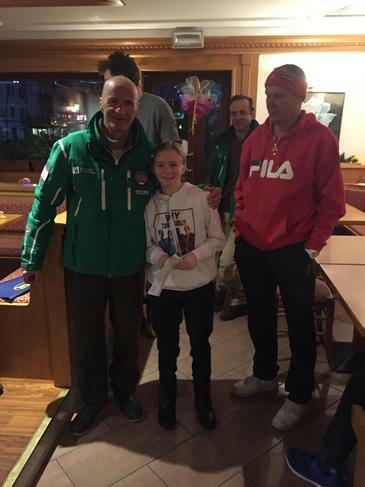 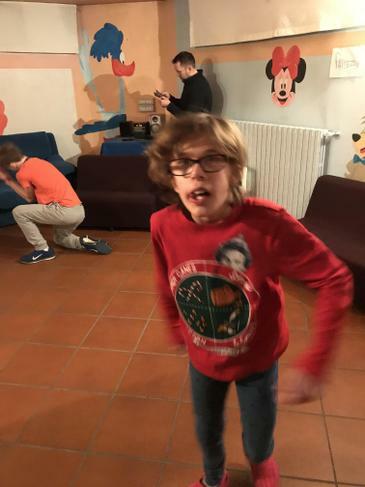 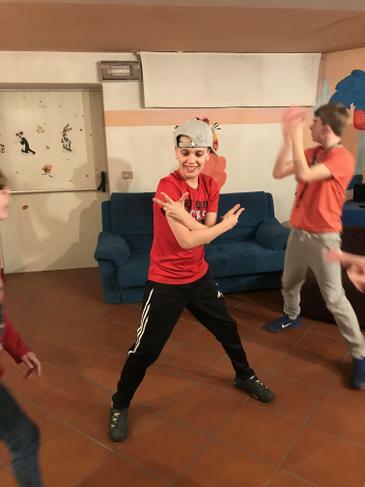 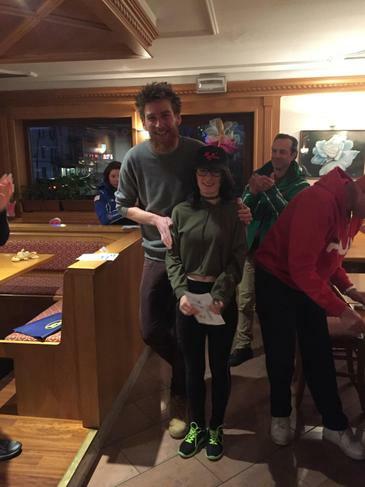 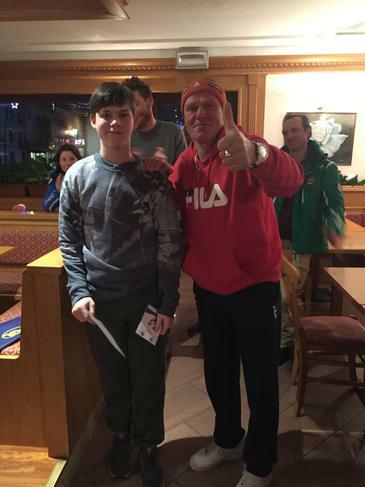 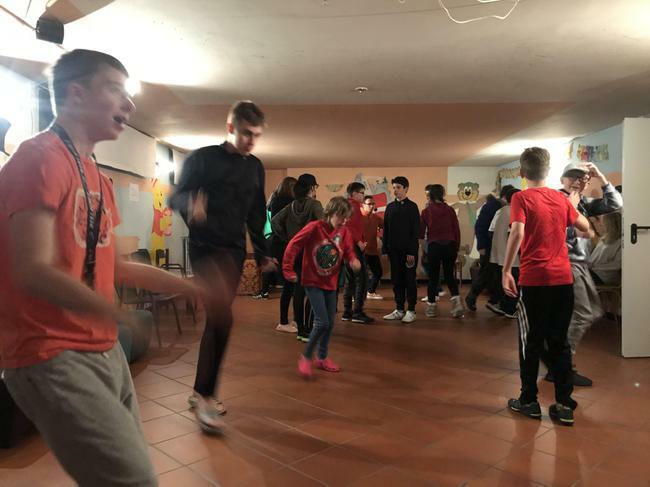 There are also photos of each one of the students receiving their awards from the ski instructors they were with this week. 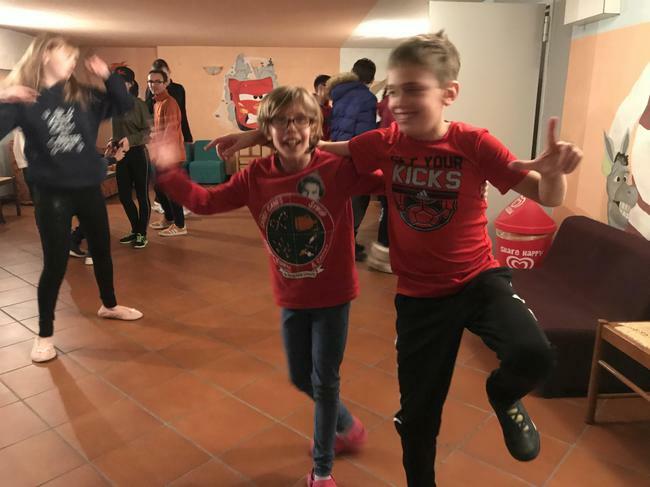 Bags are now packed, rooms have been tidied and we are ready for the journey home tomorrow. 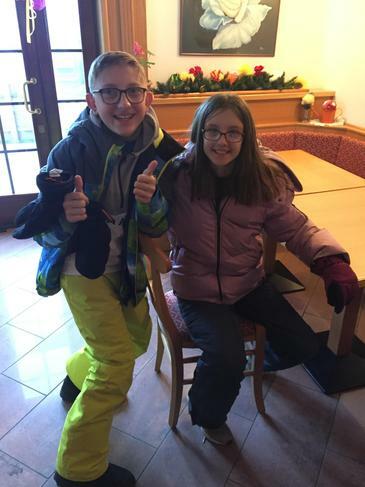 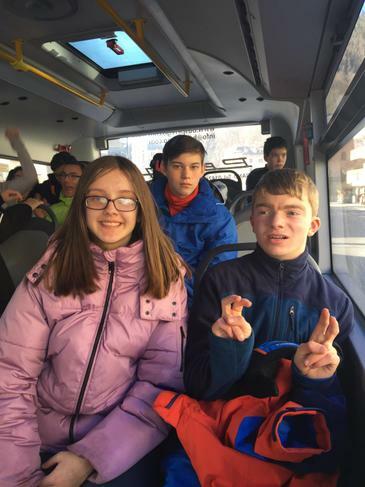 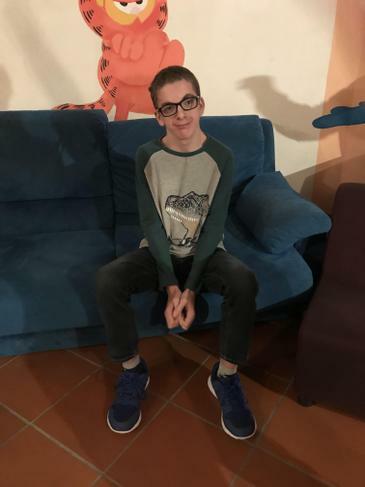 We leave the hotel at 8am and hope to return to school for 4pm. 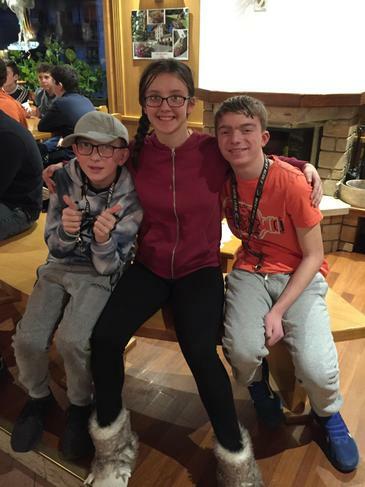 We very much look forward to seeing you all then!